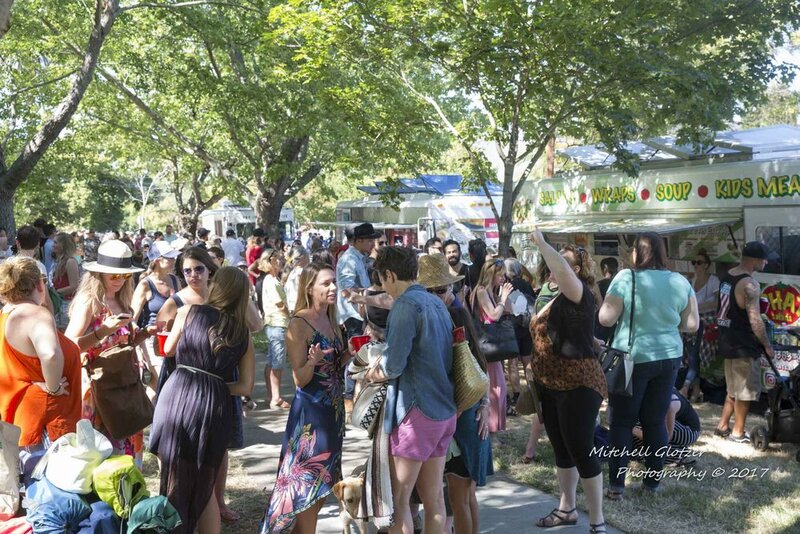 In 2017, we had approximately 15,000 people attend Napa Porchfest And we need food vendors to feed the masses this year too. That's a LOT of hungry, thirsty people! We are looking for licensed food vendors . If you're interested, please learn more on our website page for food trucks. In order to be considered, you must have a valid permit with the City of Napa and you must have your own insurance. All applications are subject to approval.